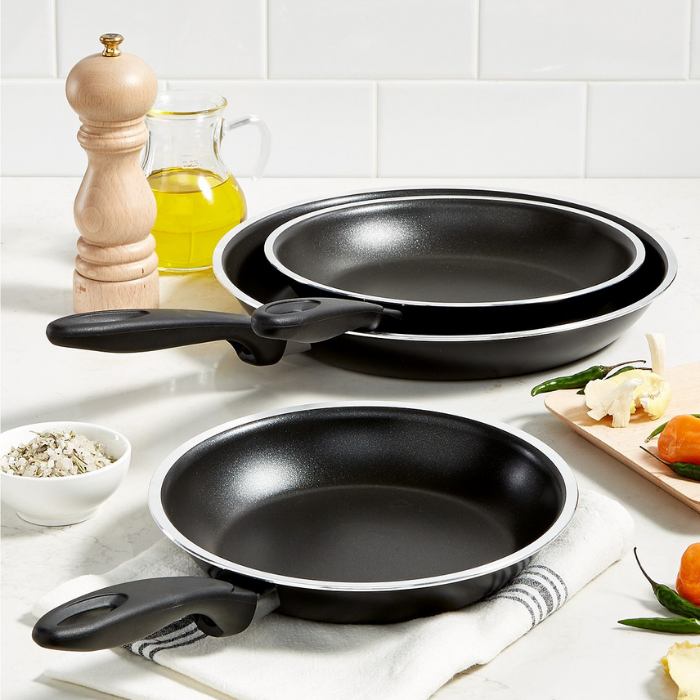 Tools Of The Trade Fry Pan 3-Pack Just $19.99! Down From $45! You are here: Home / Great Deals / Tools Of The Trade Fry Pan 3-Pack Just $7.99! Down From $45! Tools Of The Trade Fry Pan 3-Pack Just $7.99! Down From $45!